The investment in just one robotic cell in robotic welding system could take over a higher percentage of the total welding output, therefore a greater return on investment. Phoenix works with you to ensure that you get the best of your investment (ROI) for your robotic systems. 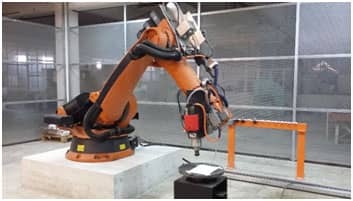 Why to choose Robotic Welding? Today, Industrial robots price had been reduced on the last years. 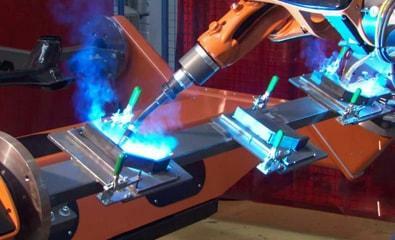 Furthermore, the price of the robot will depend on its reach, the type of welding (TIG, MIG, Plasma and Spot welder etc. ), its controller for welding operations, payload, robot cell design or offline software if necessary. It’s very important to understand what the customer’s needs are and what kind of robot systems will fulfill all the necessities.